The true measure of any society is how it treats its children, who are in turn that society’s future. Making use of data from the longitudinal Chinese Family Panel Studies survey, the authors of this timely study provide a multi-faceted description and analysis of China’s younger generations. They assess the economic, physical, and social-emotional well-being as well as the cognitive performance and educational attainment of China's children and youth. They pay special attention to the significance of family and community contexts, including the impact of parental absence on millions of left-behind children. 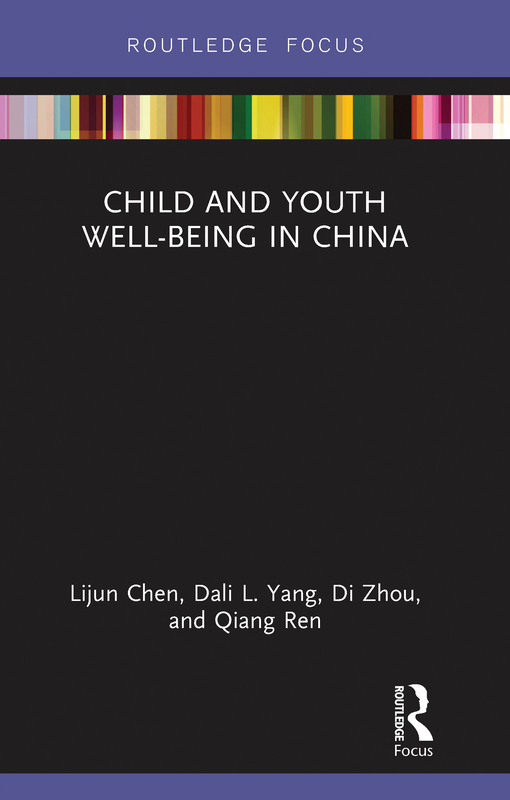 Throughout the volume, the authors delineate various forms of disparities, especially the structural inequalities maintained by the Chinese Party-state and the vulnerabilities of children and youth in fragile families and communities. They also analyze the social attitudes and values of Chinese youth. Having grown up in a period of sustained prosperity and greater individual choice, the younger Chinese cohorts are more independent in spirit, more open-minded socially, and significantly less deferential to authority than older cohorts. There is growing recognition in China of the importance of investing in children’s future and of helping the less advantaged. Substantial improvements in child and youth well-being have been achieved in a time of growing economic prosperity. Strong political commitment is needed to sustain existing efforts and to overcome the many obstacles that remain. This book will be of considerable interest to researchers of Chinese society and development.